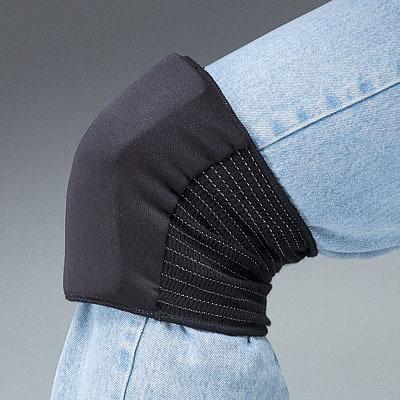 The Allegro Softknee knee pads are unlike any others on the market. They are a tough blend of cloth and EVA foam, which makes these pads extra comfortable and easy to wear in non-abrasive environments. They slip on and off quickly without straps or buckle attachments and are easy to wear over or under trousers. The Softknee pads are lightweight, economical and durable.